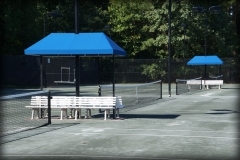 DAC Architectural works with Country Clubs and tennis complexes to custom design on-court tennis bench covers and tennis stand pavilions. 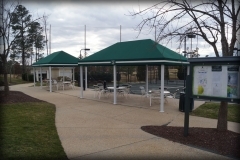 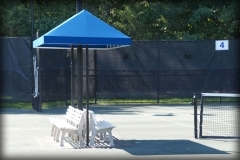 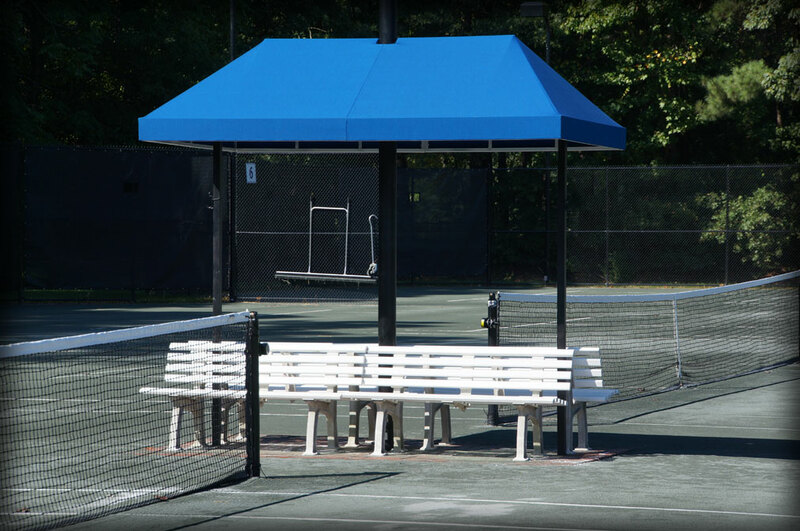 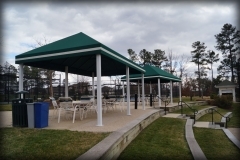 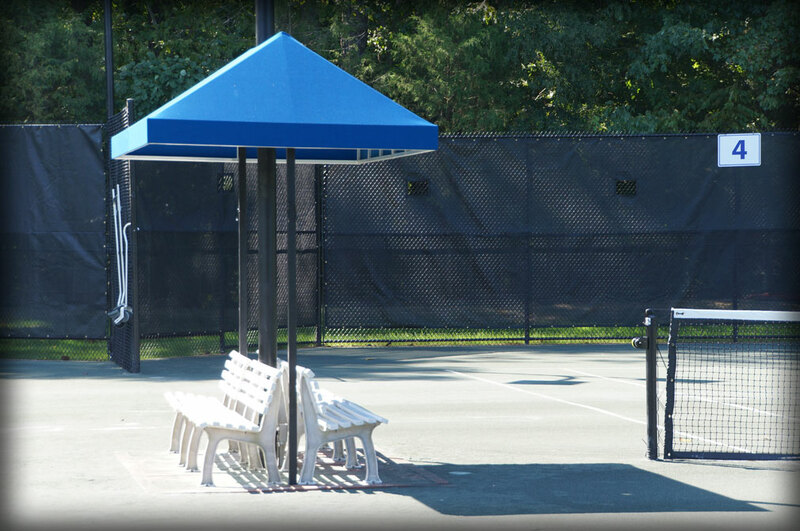 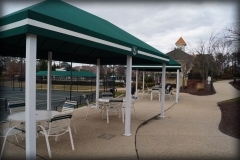 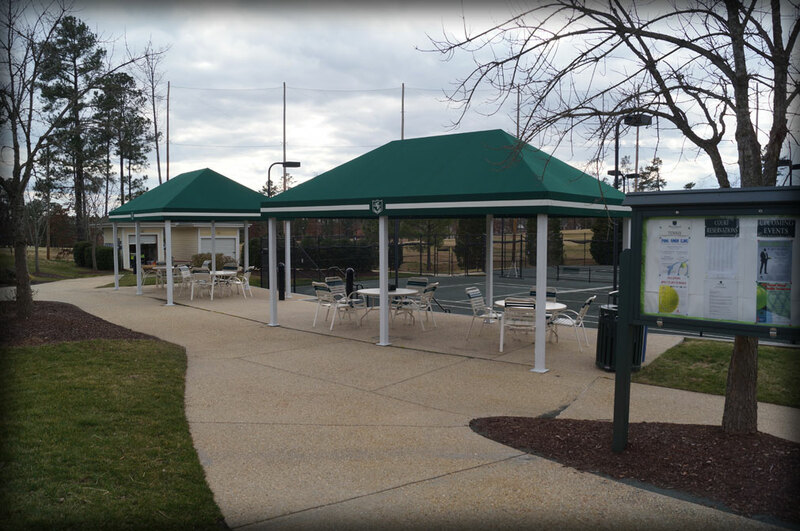 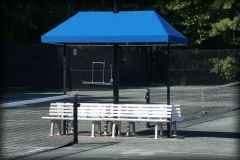 Our shade solutions for tennis complexes are custom fabricated to work with your existing facility. 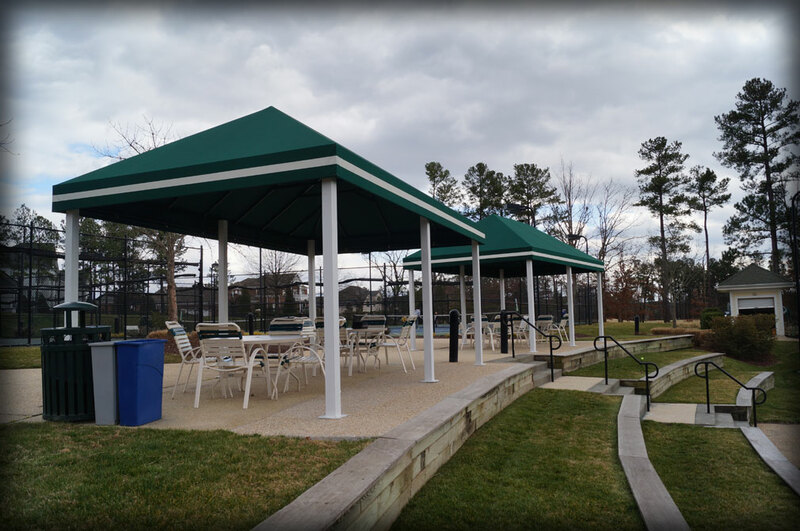 Contact one of our specialists for suggestions on shading solutions popular in other locations, or to see your ideas come to life.